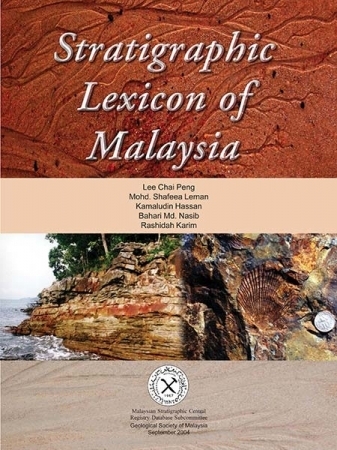 Stratigraphic Lexicon of Malaysia is a resource to geologists, especially stratigraphers working in Malaysia. Although, this is not the first attempt to compile the rock units of Malaysia, this Lexicon is the first comprehensive review and compilation of both formal and informal Malaysian stratigraphic units. It contains 160 systematic description of formations. It also contains extensive bibliographic and chronologic information as well as fossil records, which are useful starting points for researchers that require further data for their work. It is hoped that through this Lexicon, with its easily accessible comprehensive information, problems related to stratigraphic work in Malaysia can be addressed and improvement on the relationship and correlation between the stratigraphic units be achieved, leading to a better understanding of the geology of Malaysia.